There has always been a powerful spa culture in Steamboat Springs. In earlier times, people would take to the healthful waters in one of our soothing mineral springs. 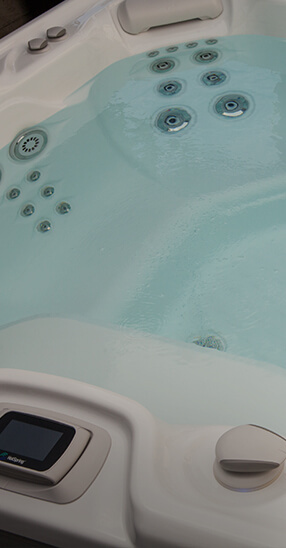 Today, we have the convenience of personal hydrotherapy right at home – in a Hot Spring spa from Aqua Vita. for many common aches & ailments. 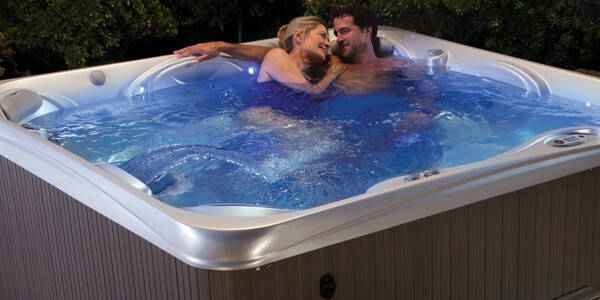 Relaxing in hot water for 15 minutes enablies you to drift into a deeper, more relaxing sleep. 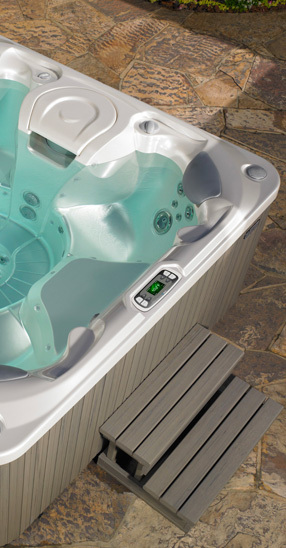 Studies show that soaking in a hot tub can reduce blood sugar levels by 13% for people with Type 2 Diabetes. Life|Steamboat Style and Hot Tubbing Go Hand in Hand! Steamboat Springs has always been about a lifestyle. From our working cowboy heritage to the energized recreational activities enjoyed by many today, Steamboat Springs is a unique place to live and play. To help us get the most out of the active lifestyle we love, hot water soaking has always been at the center of it all. Finnleo® is the market leader and has the most complete line of traditional and infrared saunas. From entry level portable saunas, to deluxe custom saunas, Finnleo® has a sauna for every taste and budget. 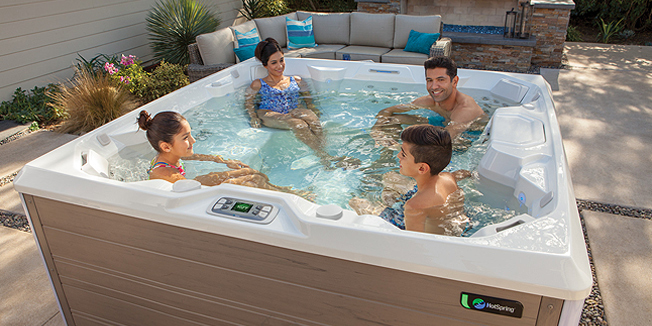 The professionals at Aqua Vita Spas are here for you. 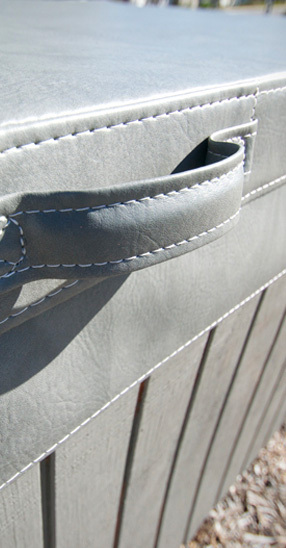 There is nothing your spa could need that we don't do. 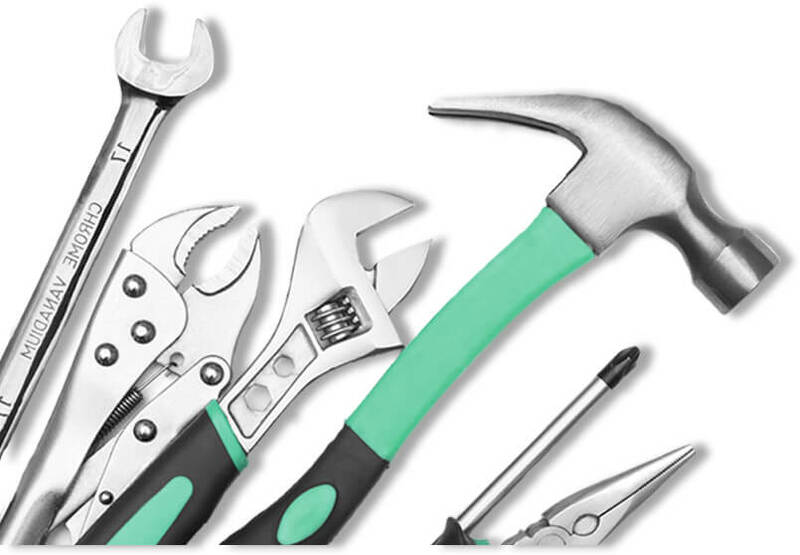 Or, unleash your inner do-it-yourself with our step-by-step procedures for the most essential spa maintenance jobs.